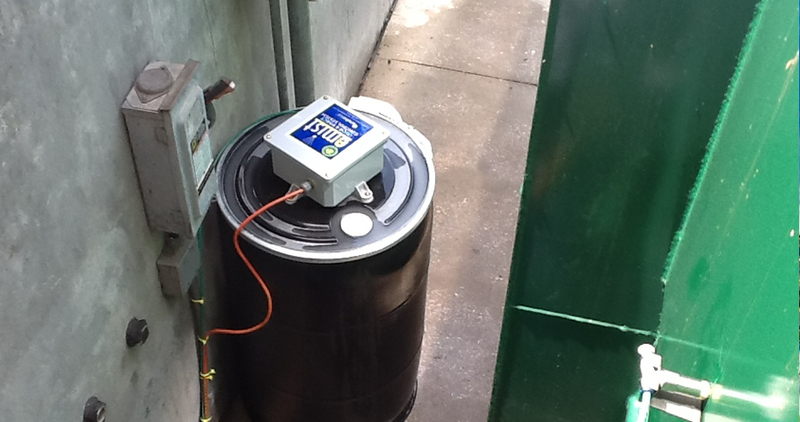 To provide odor & insect control at waste compactor located on loading deck for. 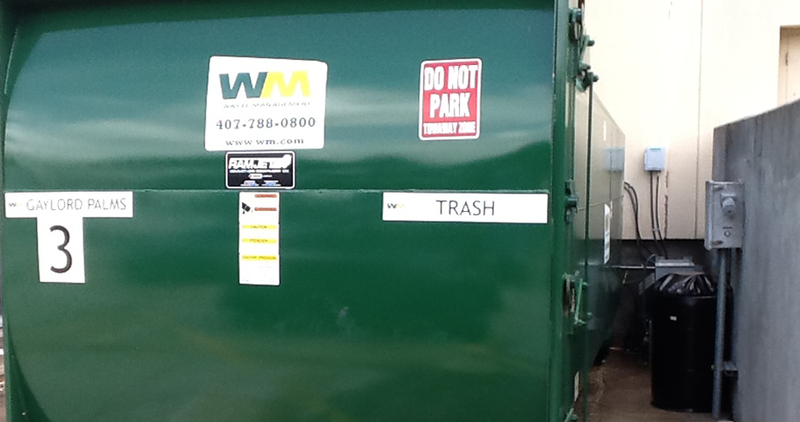 The compactor is located next to the loading dock ramp with a tremendous amount of customer and work force foot traffic & high volumes of waste sitting in an open top compactor that sits in the direct sun. Being located outside and in the sun, Envirostat was challenged to provide a system and products that effectively and safely controls odor in this area. 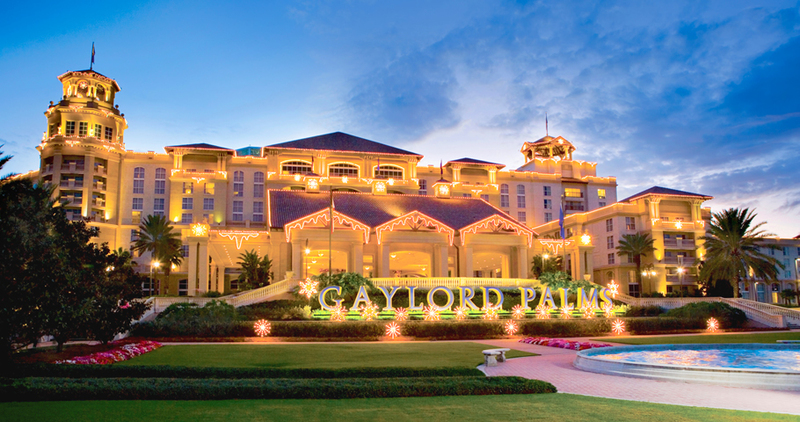 The hotel cannot afford receive customer complaints or risk losing clients.